Home/Uncategorized/Do you want to be a part of the N2 team? To strengthen the N2 team we are currently looking for Produksjonssjef and Business Development Director. 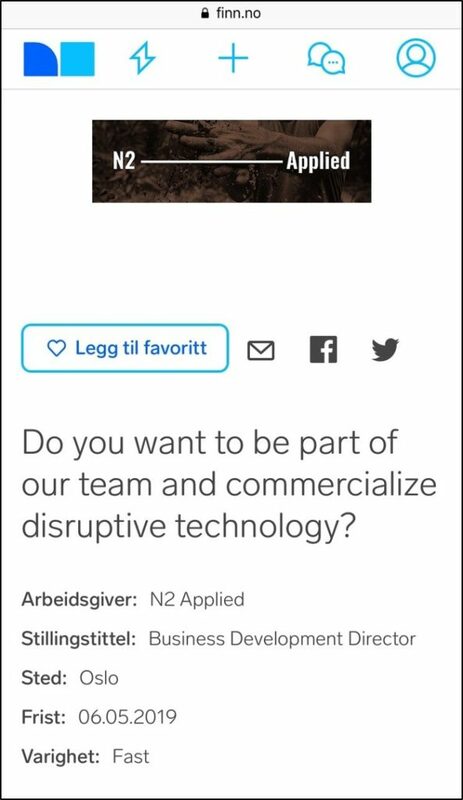 We are looking for an ambitious and results driven colleague to commercialize N2’s technology in a global market. 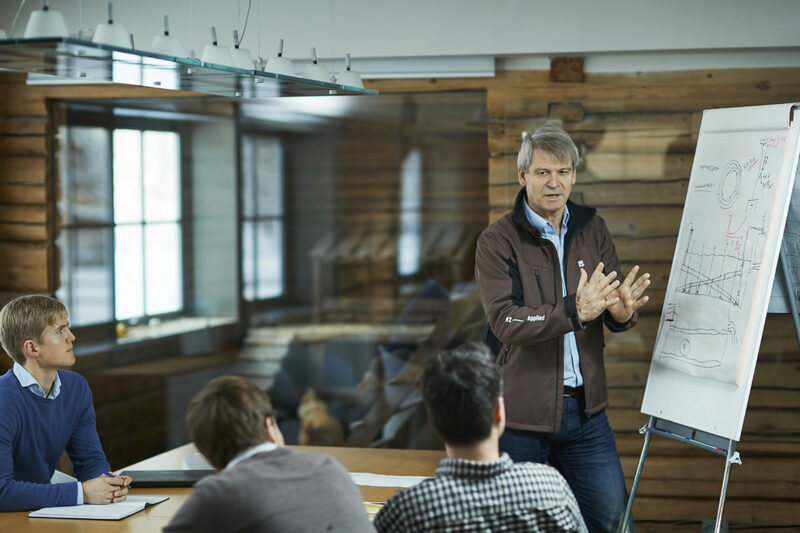 Being able to communicate the uniqueness and sustainability of our concept to potential clients and partners is the key to success in this role.